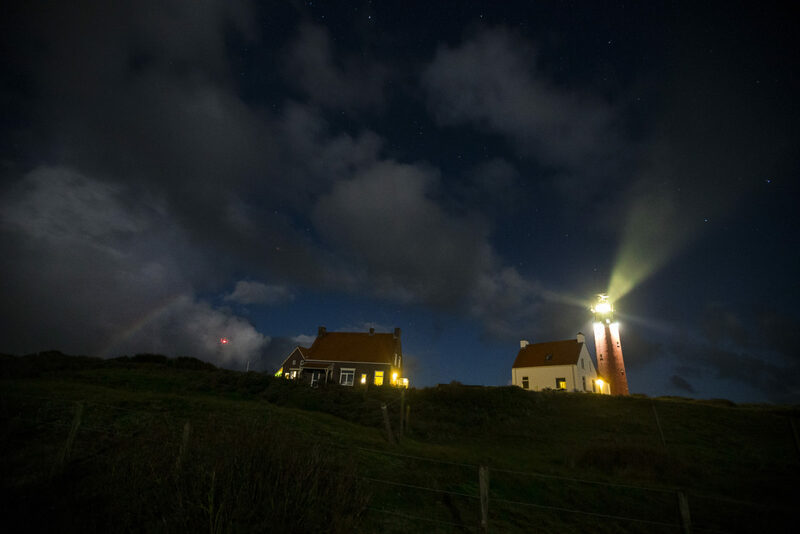 I was taking photos of the nearly full moon over Texel when i turned around and saw this. Up to this point i did not even know that moonrainbows existed. The raindbow stayed up for about one minute, which turned into 12 photos.